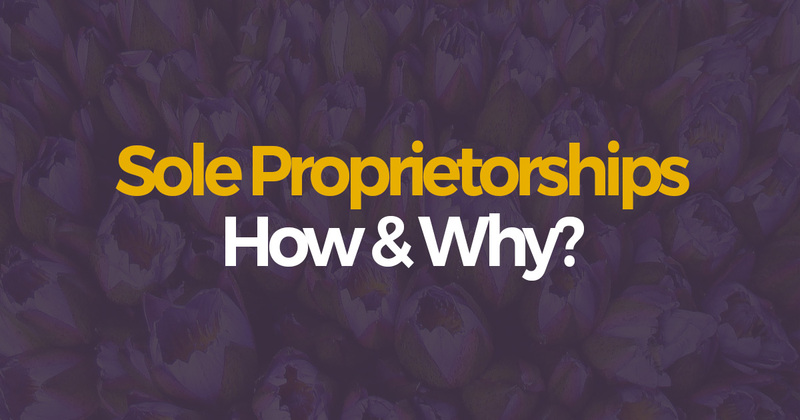 How to register your Sole Proprietorship & Why? If you’re just starting out your venture, you’re low on cash, and just need to get started a Sole Proprietorship is probably your best bet. Sole proprietorship business in owned by one person. Because of this, there are many sole proprietor businesses than other forms of businesses. Many businesses that later become large corporations start out as small proprietorships. The owner of the sole proprietorship keeps all the profits. That’s the good news but the bad news is that the owner is also personally liable for the company’s debts & actions. There is no distinction between personal and business income, all the business profit is taxed as personal income. The existence of sole proprietor business is limited to owner’s s lifespan, but that’s not something you should be worrying about when you’re just getting started. But, one thing you may have to consider is the fact that the capital that can be raised for the business is limited to the amount of proprietor’s personal wealth. This limitation means that the business is unable to leverage new business opportunities because of insufficient capital. On top of that, the Ownership of sole proprietorship may be difficult to transfer because this requires the sale of the entire business to a new owner. Easy to startup & close down. 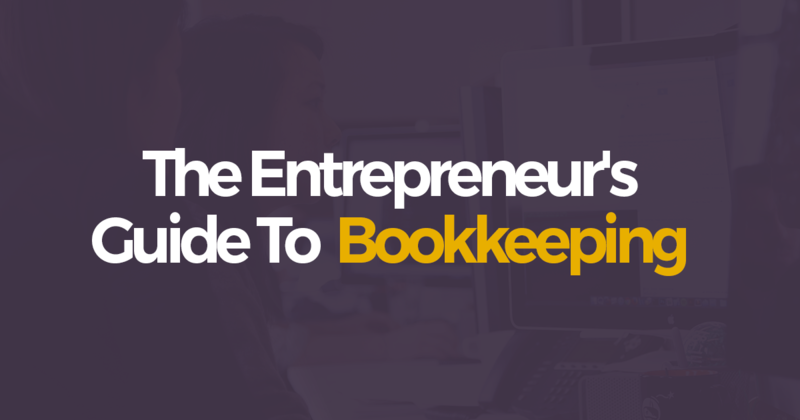 A sole proprietorship form of business is easy to form. With a small amount of capital, you can start the business. Just like formation, it is also easy to shut down the business. The owners can take decisions quickly. It’s not all sunshine and glory however, there is quite a bit of downside to registering a sole proprietorship as opposed to a Private Limited entity. In case the sole proprietor fails to pay the business obligations and debts arising out of business activities, his personal properties may have to be used to meet those liabilities . This restricts the sole proprietor from taking risks while deciding to start or expand the business. The financial strength of an individual is limited. It is difficult to raise capital from external parties such as banks, due to the higher level of risk involved in sole proprietorships and due to the unlimited liability of its owner. The business operations of a sole proprietorship will be discontinued due to the death of its owner . There is a possibility that the individual decisions taken based only on the knowledge and experience of an individual can become unsuccessful compared to collective decisions. Registering A sole proprietorship and Why? If a sole proprietorship is conducting in a different name other than the full name of its owner, it is mandatory to register the name of the business. If John Doe conducts his business under the name of ‘John Stores’, the business name is required to be registered. This is only a registration of the business name and hence will not provide a legal Personality for the business. If a sole proprietorship is conducted in a name other than the full name of its Owner, it is required to register. Registrar of the respective Provincial Council is The authorized officer to register business names. The application form required for the registration can be collected from the office of the Divisional Secretariat. The Registration fee will be determined by the respective Provincial Council within the Authority given to them. Further, it is required to submit an application to register the business name within 14 days of commencing a sole proprietorship. The following procedure will be followed when registering a sole proprietorship. 1. Obtain the relevant application form from the respective Divisional Secretariat Office. The following two documents are required to submit for this purpose. 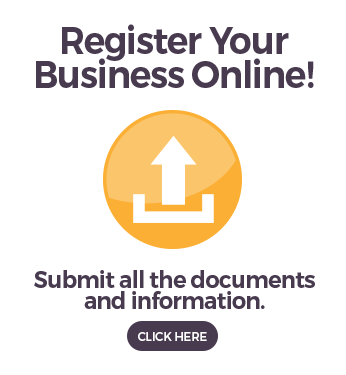 – An application form to register the business name of a sole Proprietorship. – An application form to obtain the required report from Grama Niladharee on the registration of the business name. 2. Handing over the certified report of the Grama Niladharee and the duly completed application form along with the registration fee to the Divisional Secretary. 3. After considering above documents, the Divisional Secretary will issue the Certificate of Registration of Business Name. It is required to display this certificate at the business place. Why you should register your business name. The following advantages can be achieved by registering the business name of a sole proprietorship. A business can be separately identified from other businesses by using the business name. Since the business name is registered under the name of the owner, this ensures the ownership of the business name. There is a higher trust on businesses that have registered their business names. So lenders prefer to supply loans to such businesses. We know this is a big decision that you have to make, Sole proprietorships don’t require hefty fees & ongoing fees to run. 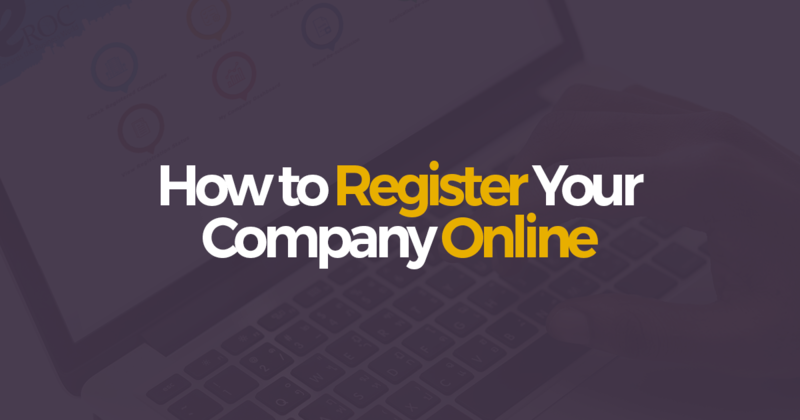 It feels like a much better choice than registering a private limited company when you’re just starting out. Altogether, You’ll end up spending over Rs. 50,000 every year with every government tax, fee & paperwork that you’d be going through. That being said, we still firmly believe that a business positioned for success & growth should be registered as a Private Limited entity. Of course, if you’re trying to register a small home grown business that isn’t necessarily the case. 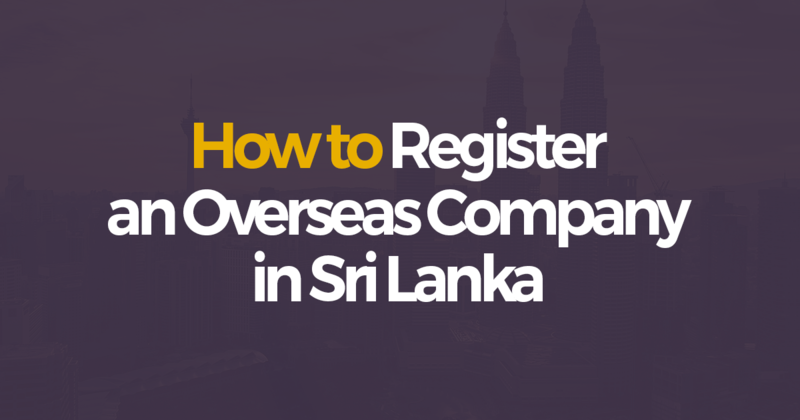 If you are interested in registering a private limited company, you can read our post on – How to register a private limited company in Sri Lanka. If you want us to register your sole proprietorship for you, please contact us, or visit our pricing page to continue.